Double Unit Medical Condo ( 3,947Sf ) For Sale. 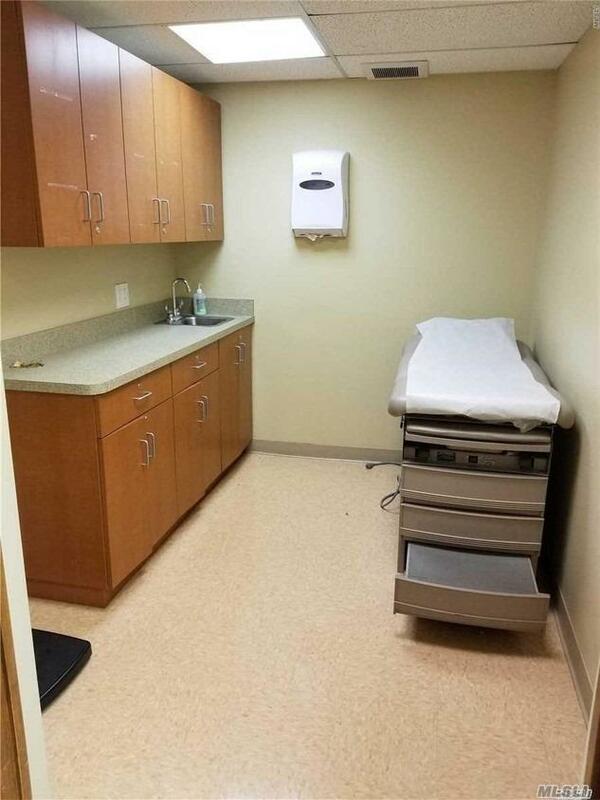 Centrally Located Medical/Dental Condo Building. 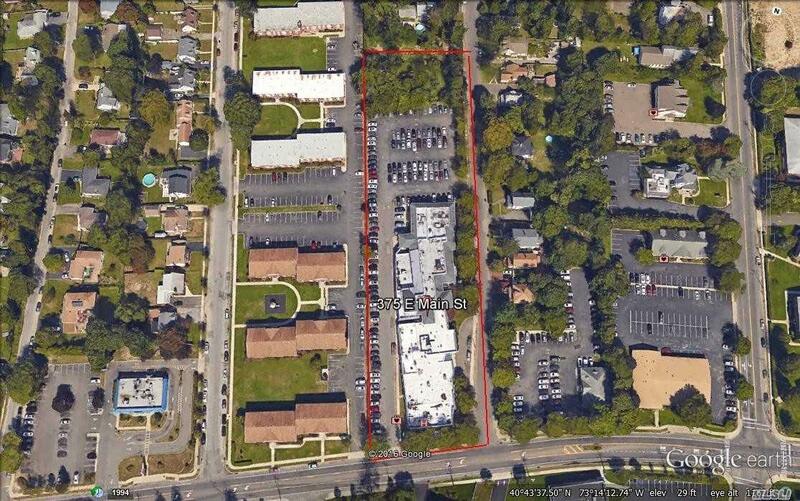 Renovated In 2017 And Close To Southside Hospital In 43,293 Sf Bldg With 230 Parking Spaces. 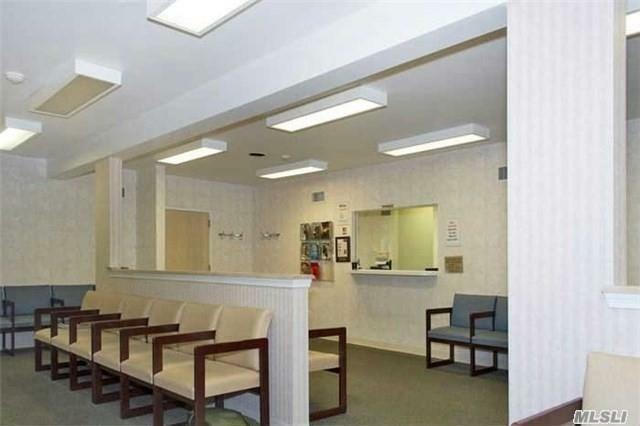 11 Exam Rooms, 10 Offices, Waiting Rooms. Two Interconnected Suites Which Offer Maximum Flexibility. Total Carrying Costs At 375 East Main Street Are Lower Compared To Most Commercial Buildings Because The Common Charges .